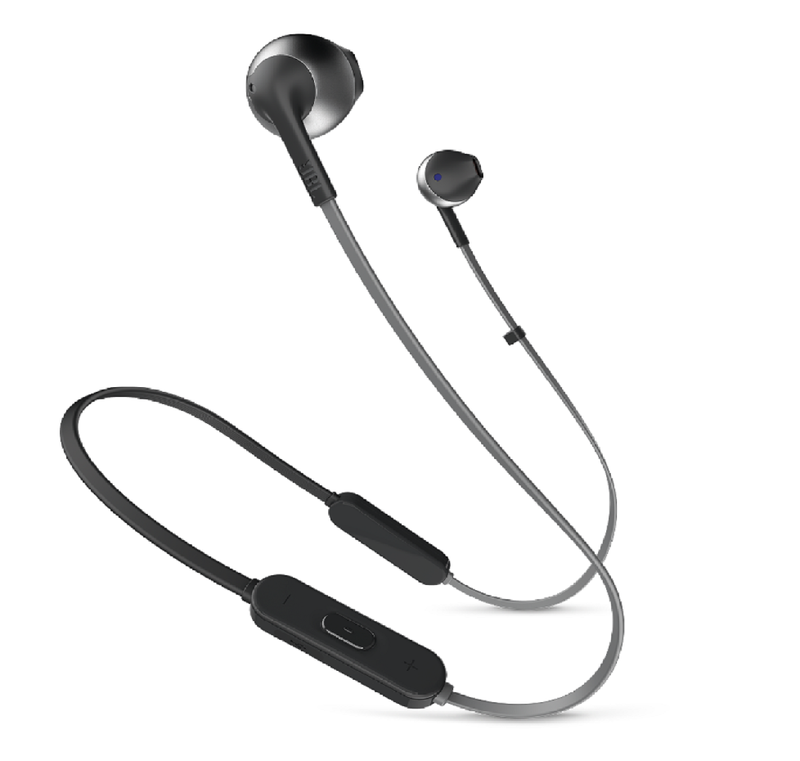 Tune 205BT, Wireless EarBuds with 3-button Mic/Remote Control | WaveMotion S.A. 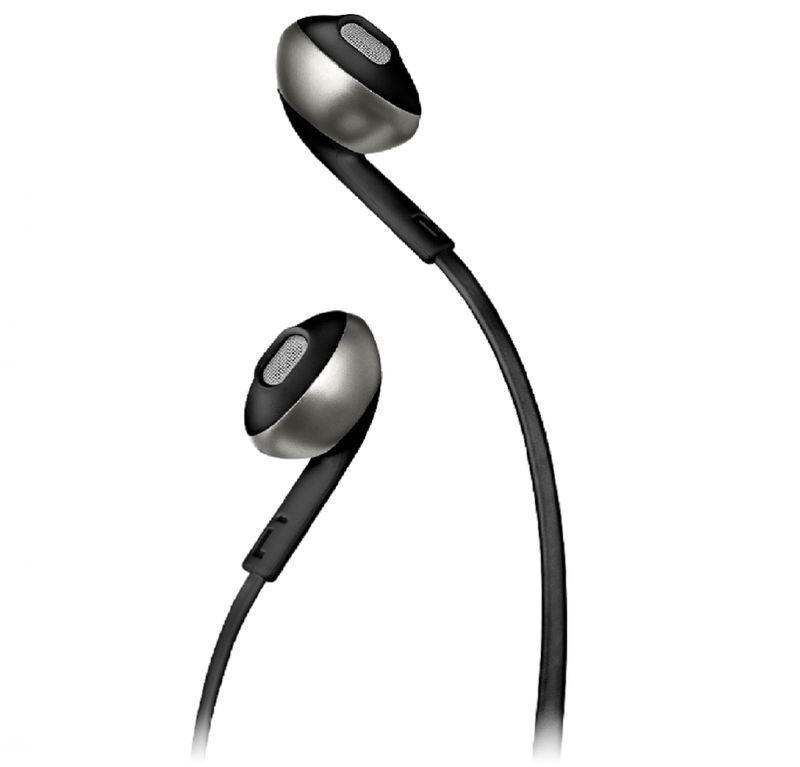 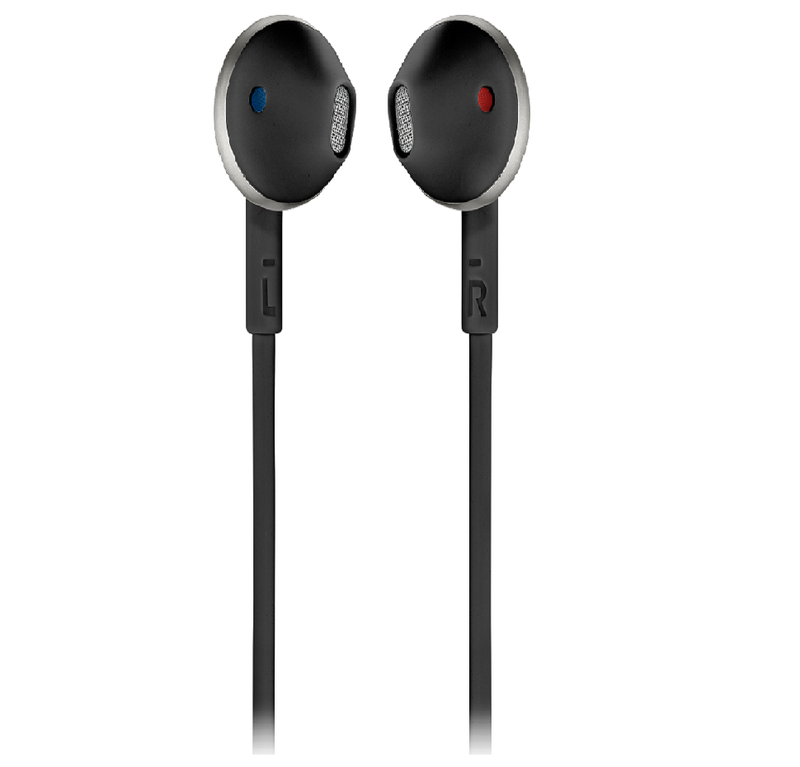 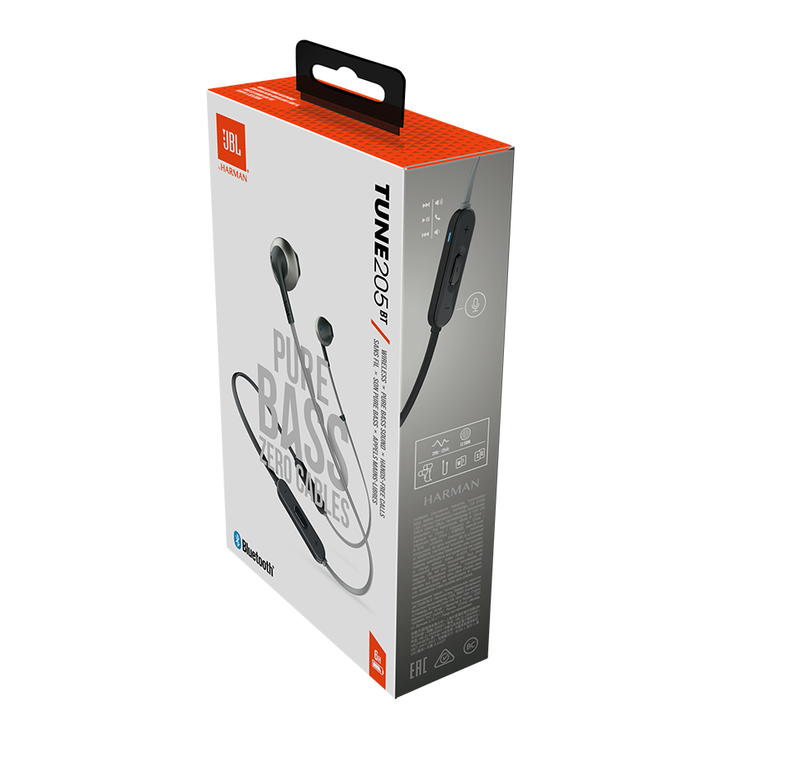 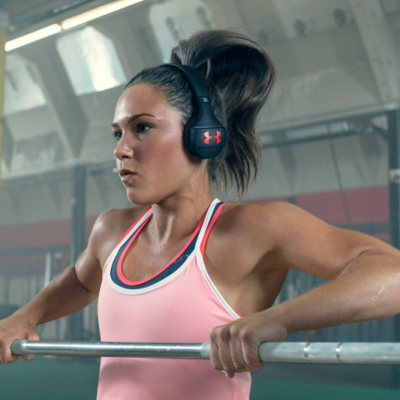 Introducing JBL TUNE 205BT wireless earbud headphones with JBL Pure Bass Sound. 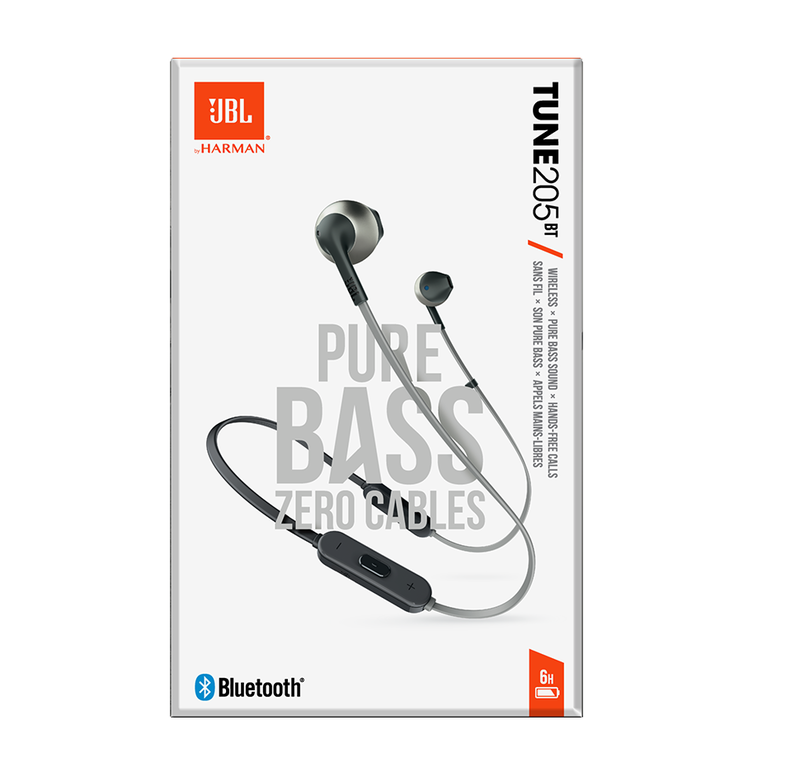 Thanks to the 6-hour battery life they can wirelessly stream JBL Pure Bass sound and provide hands-free call management. 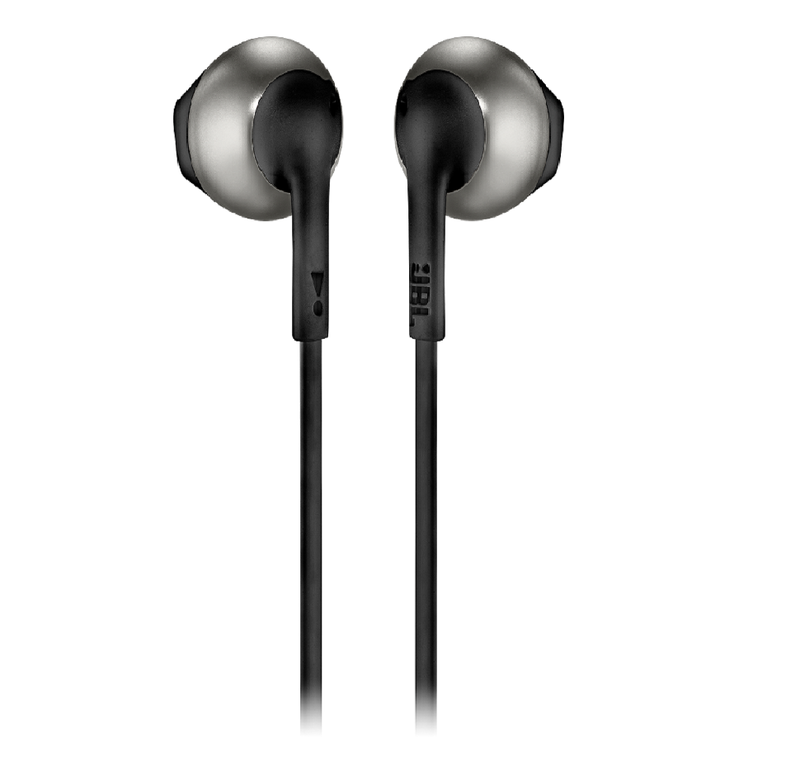 Inside the premium housing is a pair of 12.5mm drivers which will punch out some serious bass, while the soft, ergonomically shaped earbuds ensure the listening experience remains comfortable for long-listening hours. 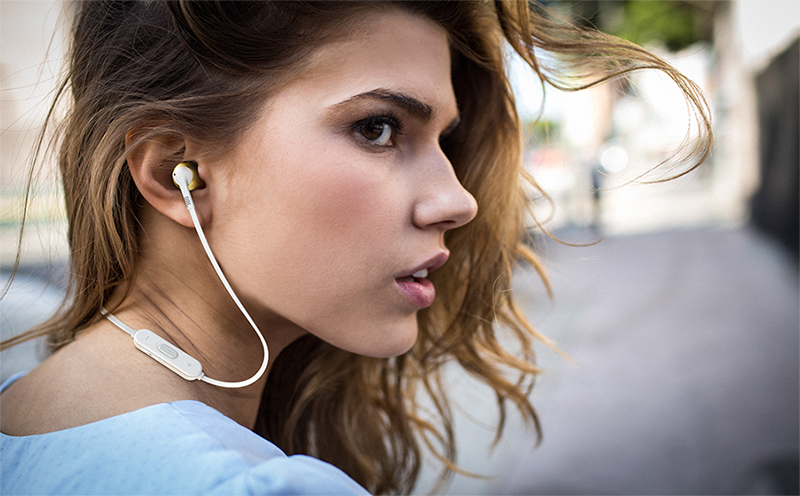 In addition, a 3-button remote lets you control music playback, as well as answer calls on the fly with the built-in microphone, making the JBL TUNE 205BT your everyday companion for work, at home and on the go.